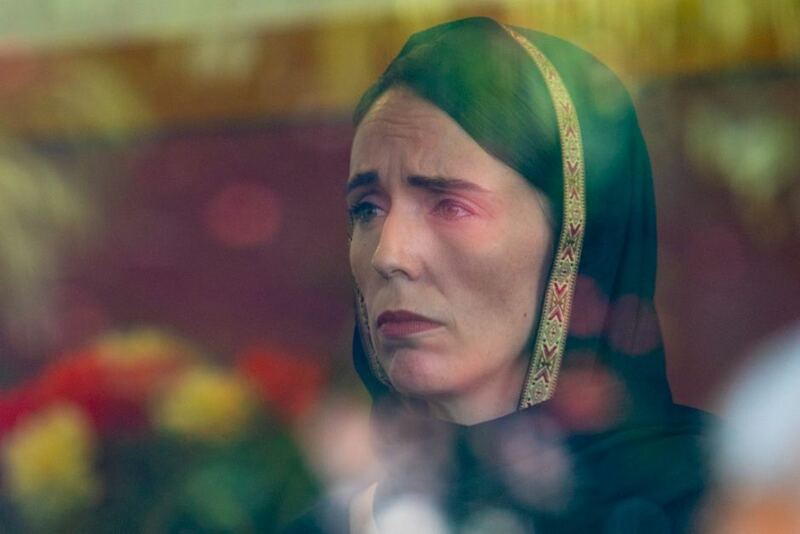 New Zealand Prime Minister Jacinda Ardern announced the “first tranche” to reforms on gun laws – beginning with the immediate ban on the sale of semi-automatic and ‘assault’ rifles, six days after attacks on two mosques in Christchurch left 50 people dead. Notably, accused gunman Brenton Tarrant – specifically hoped his attack would lead to the restriction of gun rights. The ban will apply to all firearms currently defined as “Military Style” or “Semi-Automatic” (MSSA), defined as a semi-automatic firearm – including shotguns – capable of being used with a detachable magazine that holds more than five rounds. Guns which are not affected by the ban include semi-automatic .22 caliber rimfire firearms with a magazine holding no more than 10 rounds, as well as semi-automatic and pump-action shotguns with a non-detachable tubular magazine holding no more than five rounds. Ardern also announced a gun buyback scheme that will cost between NZ$100 million and $200 million (between US$69 million and $139 million), depending on the number of weapons received. 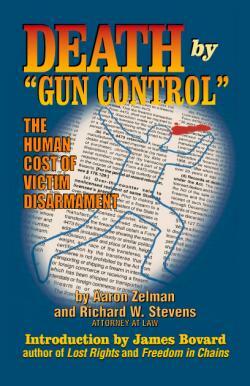 This entry was posted in gun control and tagged Gun Control, New Zealand on March 21, 2019 by Bone Fish.